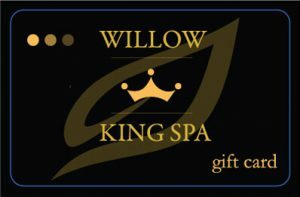 Willow King Spa Oak Bay is a small salon that is big on luxury. Our talented, attentive staff use our two lines of exclusive skin care products to pamper you so you leave feeling refreshed and rejuvenated. Please take a virtual tour of our products and services. We’re proud of our staff, who are talented, knowledgeable and attentive. 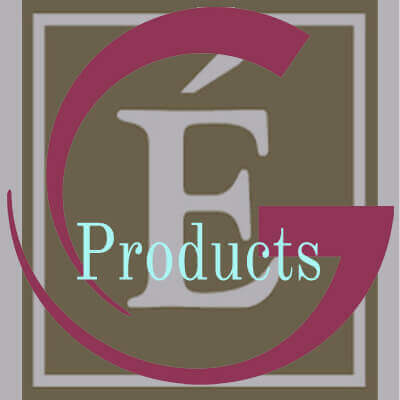 We use two excellent product lines, available exclusively in spa settings, to give you the best results from head to toe. 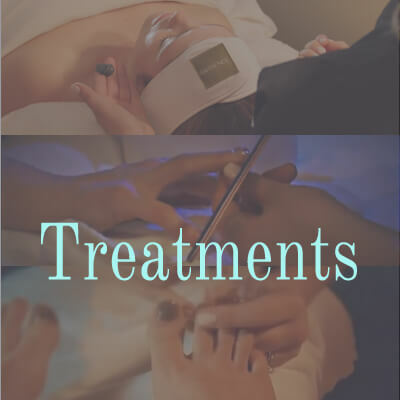 We offer a wide range of ways to refresh and rejuvenate your face, hands, feet and body. 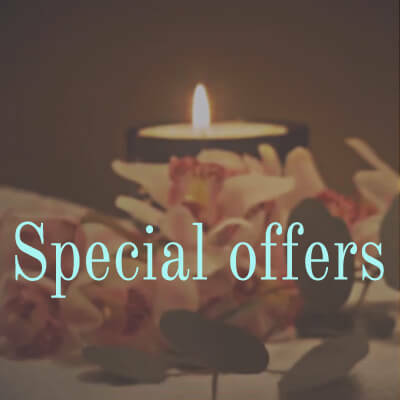 Every month we feature one of our treatments or products at a special price, so it’s even easier to pamper yourself. Need a special present for a birthday or to say thank or to celebrate an occasion? Give the gift of relaxation and pampering with one of our gift cards. Love that Willow King Spa is so close to home. Always accommodating, friendly & great service. Fabulous service and friendly atmosphere.